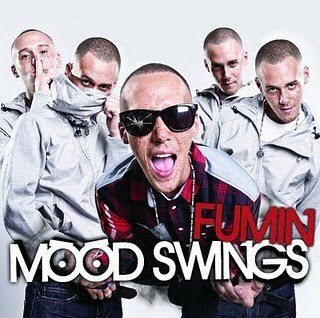 After a brief hiatus Fumin is back up in this with his brand new mixtape moodswings I cant say too much on this as I havn't had a chance to listen to it yet but will drop a review soon!If its anything like his last mixtape'Uncle Fumin' then this should be bad!!!!!!!!!!!!! big mixtape. 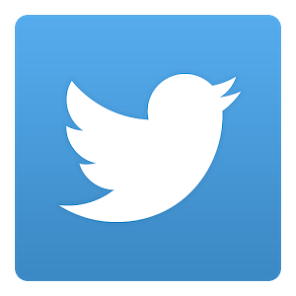 im feeling it still. a range of different sounds.